Rumtek monastery near Gangkok, Sikkim. 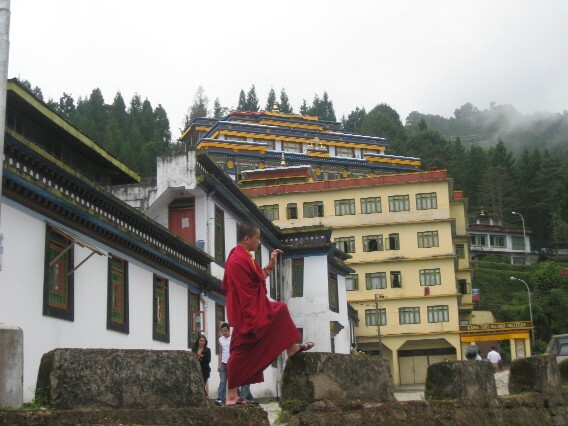 This is a Tibetan Buddhist monastery; it is also the largest in Sikkim. « Previous: Picture of the Week #18 – Happy New Year!